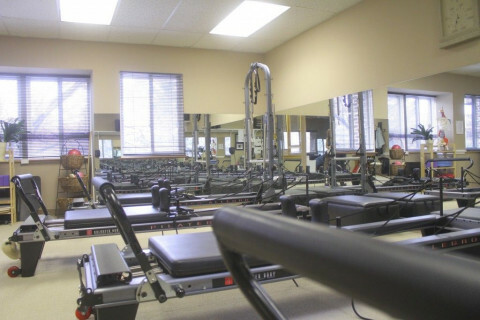 Instructors at Balanced Bodies are extremely skilled and the best in the area. 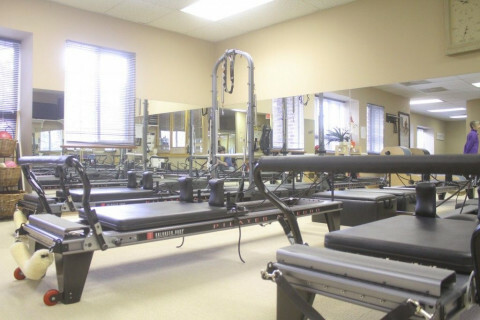 Balanced Bodies is a teacher training location for BASI Pilates. 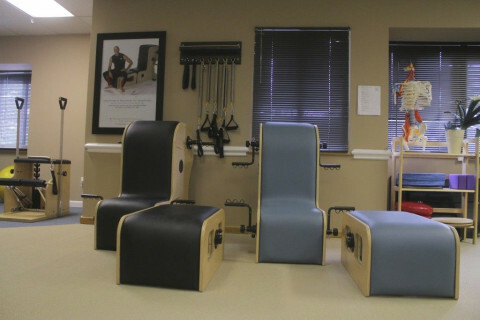 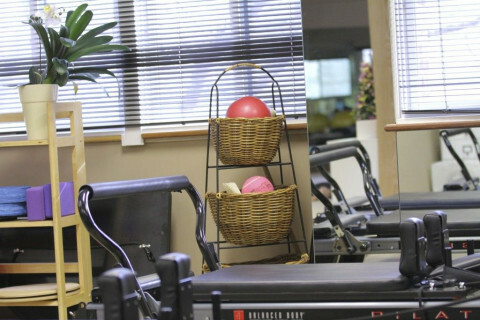 We offer group mat and Reformer classes as well as private sessions on all of the Pilates Apparatus. 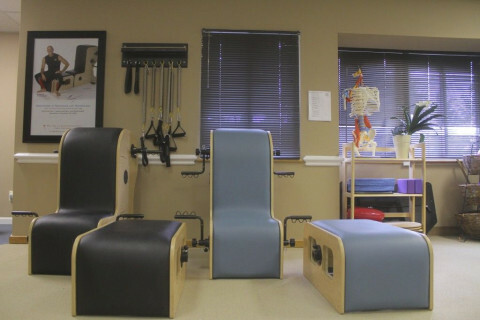 We serve all markets, but particularly the individual who needs intelligent movement for their body.